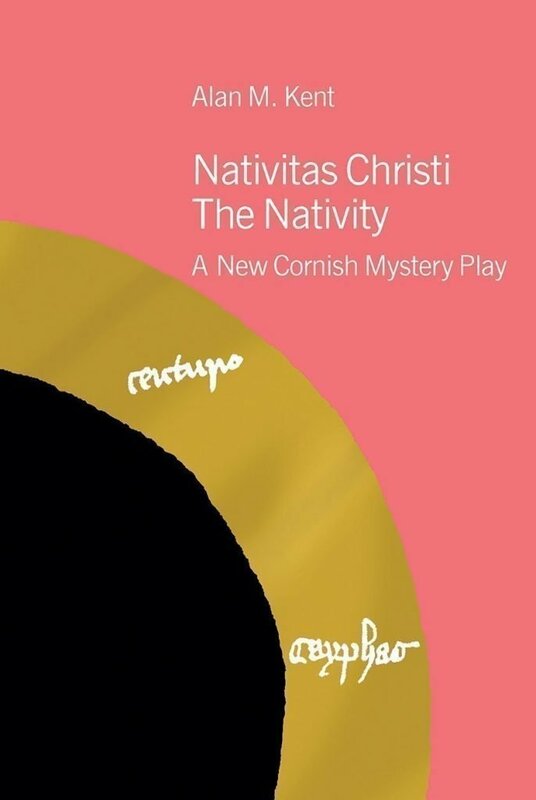 Following his acclaimed translation of the Cornish mystery play cycle, The Ordinalia, Alan M. Kent has written a new Nativity play with all the flavour of the medieval Celtic masterpiece but with a distinctive contemporary Cornish voice. In this book we find the familiar Nativity story with its cast of Shepherds, Wise Men, Herod, Mary, Joseph and the Christ child, along side Cornish sailors and tinners and Joseph of Arimathea and his legendary journey with Christ to Cornwall. Alan M. Kent’s interpretation of the Christmas story is more than just a reconstruction of a ‘missing’ text; it is powerful drama full of humour and wonder, while finely balancing new and traditional themes. A strikingly original work.